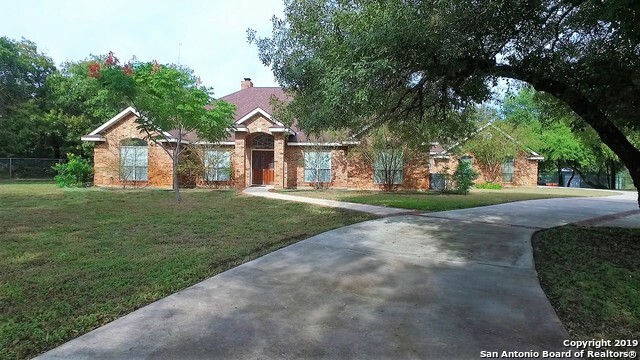 All ARROWHEAD homes currently listed for sale in San Antonio as of 04/22/2019 are shown below. You can change the search criteria at any time by pressing the 'Change Search' button below. "Open the door to this very well maintained home with over 2500 sq ft of total comfort. This home boast a very open floor plan with high ceilings, tile & real wood floors throughout. Plenty of room for everyone with 3 living areas, 2 eating areas and an unbelievable kitchen with plenty of cabinets & granite counter tops. Upstairs offers a very sought after game room & loft area. Generous master suite with separate tub/shower. Step outside to a park like over sized back yard with gorgeous mature o"